Click/tap here to find the best Derry, New Hampshire professional photographer for your needs! < Note: I will not get your contact info if you use the form above with the yellow 'Send Inquiry' button. I specialize in creative photography and fine art so I look at images different than many others. I am always trying to find art in every image. I also work differently than other photographers in that instead of selling prints at high prices I only charge for my time and give all the edited images on a disc for you to use as you wish. If you desire artistic work that is more interesting than a well exposed snap shot, please contact me for your needs. I focus on art as a cinematographer. I take the time to set up the scene with the correct lighting, angles and focal lengths to communicate the story being told. I am available for video production for Commercials, Music videos, Live Performances, Documentaries, Cinematography etc. I direct, film & edit my own work. I also work as a Director of Photography or Cinematographer for other Directors or Producers. As well as Sound Technician or Gaffer (Chief Lighting Technician) for other film productions. Many need to rent their equipment adding to the project costs for the customer. I own all my own equipment keeping production costs low which is very important especially for long shoots/Independent films. We offer highly competitive pricing, with our most cost-effective package providing you with 7 hours of coverage for only $1,295. Our wedding packages can be modified to fit your specific desires and budget. 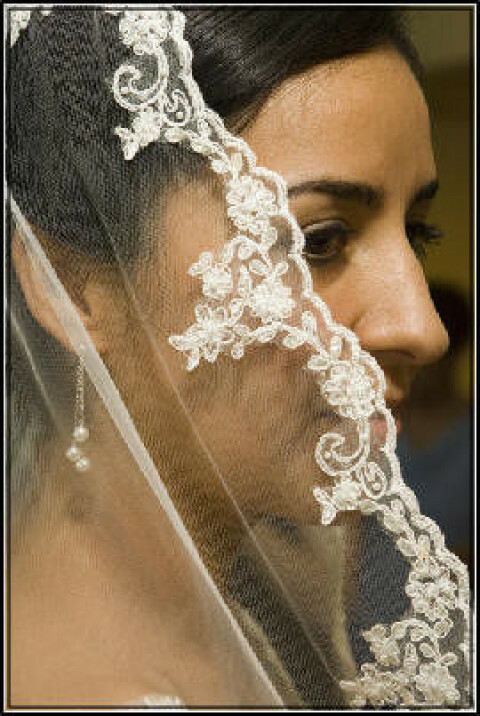 At Kiss the Bride, we are happy to build a plan around your needs. 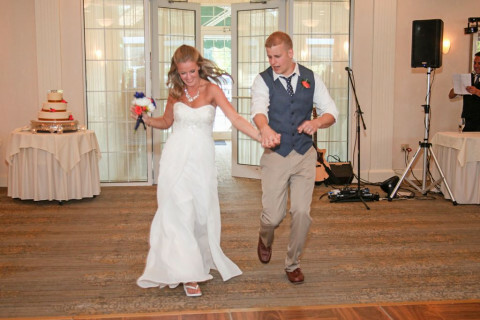 Kiss the Bride offers competitive pricing with customized plans that work for every occasion. SnapShot Action Sports Photography specializes in capturing the special moments for every player, and delivering them in lab-quality, archivable prints. Wedding & Portrait Photography. Photojournalistic style with a classic flair. Mix of posed, candid and B&W. Packages & Ala carte pricing available. I will travel throughout New England. Dan Schramm, a professional photographer who, along with a talented team of stylists work with your creative team in our studio or at any of your locations worldwide to create a crisp visual message about your companys product, your people and services. Photography for: Annual Reports; Marketing material and Websites. 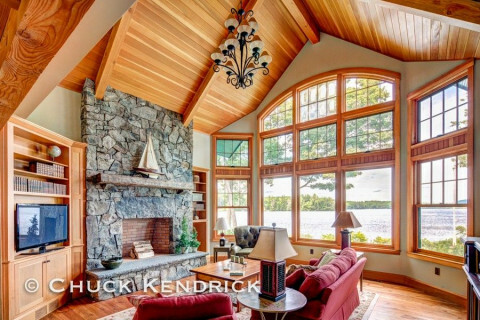 Chuck Kendrick is a commercial photographer with over 25 years experience in capturing people, places and things. His diverse portfolio covers applications for fine art, 4-color commercial printing, photographic process and web imagery. Wedding Photography for today's Bride & Groom. Multiple package options for varying budgets. 2 photographers means more photos and different angles. View our website, see our galleries, see the difference. Event, Wedding and Portrait photography, all on location. Package and hourly rate services available. For 30 years specializing in weddings and events, current or past volunteer photographer for NILMDTS and the American Heart Association. Professional photography services which include natural portraits, intimate wedding, functions, and a full line of photo note cards. The photo notes include bridges, towns, lighthouses, flowers, animals and more. Specialties: adventure, environmental & travel images with a special focus towards the White Mountains, New Hampshire. Images on file include: americana, appalachian trail, autumn, back-country, environment, hiking, lifestyle, mount washington, national parks, rural scenes, seascapes and travel. 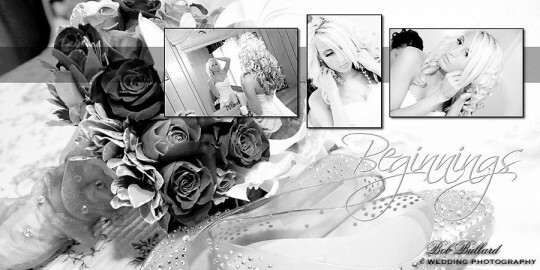 A creative photographer specializing in Fine Art and Photojournalistic style wedding photography. Unique and unobtrusive, will travel throughout New England.